Eye tracking provides insight into shopper behavior that is extremely valuable in determining how to most successfully position products, signage, marketing, displays, and virtually any other element of the store. 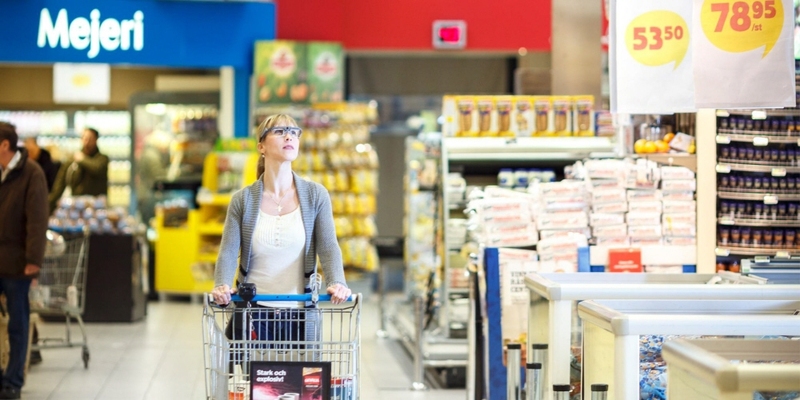 Why eye tracking in shopper studies? Consumer behavior is a complex and dynamic cognitive process. Eye tracking captures shoppers' habitual and subconscious behavior naturally and without bias, which gives researchers a deeper understanding of consumer actions. This methodology objectively reveals what attracts attention, eliminating social desirability bias or errors that may occur when relying solely on recall. Wearable eye tracking enables the researcher to understand the entire shopper experience in either a real or simulated store. Check out this video to learn how Unilever uses eye tracking to better understand their target audiences. Insights about different aspects of the shopper journey are helpful to marketers in optimizing their communication elements in order to drive sales. Wearable eye tracking is useful in a broad range of in-store research: campaign effectiveness, brand valuation, path of shopper studies, product placement, and evaluation of POP material and signage. 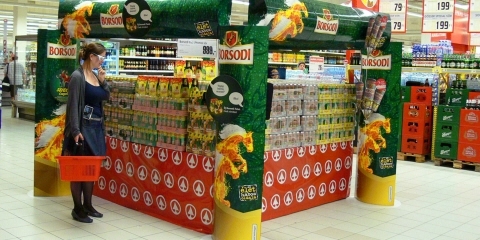 This tool is also commonly used in store planning, space and category management-related research, as well as consumer profiling. 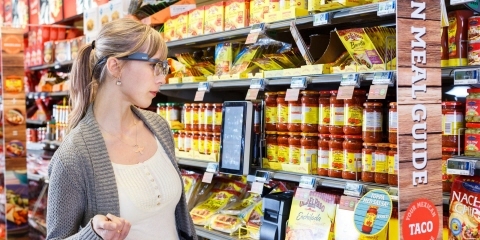 Researchers use Tobii Pro Glasses 2 in real grocery store and convenience store environments. This methodology allows the team to discover deep insights about what the consumers are experiencing and how they are making their buying decisions. Watch this video to learn more.